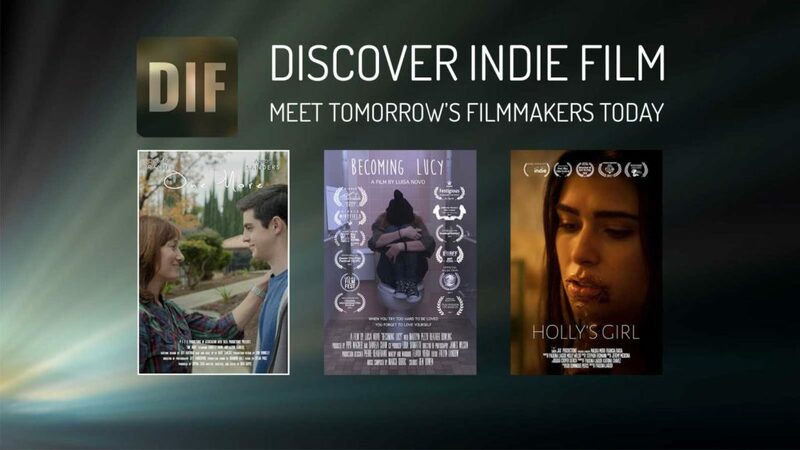 Coming of Age… Coming to Grips… these three films bring you life-moments told with honesty and courage. ONE MORE (7:32) Moving into college is a big step for both a single mother and her only child. BECOMING LUCY (13:44) Lucy, 15, blames her mother for her father leaving them. HOLLY’S GIRL (8:42) The story of the other being who takes control over our lives and breaks us down until we feel worthless. Click here to listen to an interview with Nate Hapke, writer/director of One More. Writer/director Luisa Novo is sitting down for a DIF interview as soon as she returns from Brazil. Click here to listen to an interview with Paulina Lagudi, writer/director of Holly’s Girl.